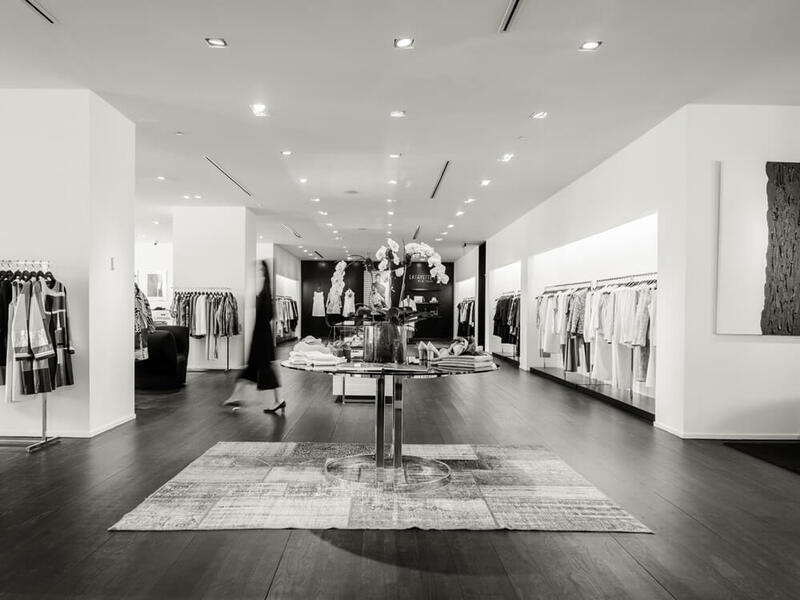 Soho is one of New York City’s most fashionable and sought-after mixed-use neighborhoods. 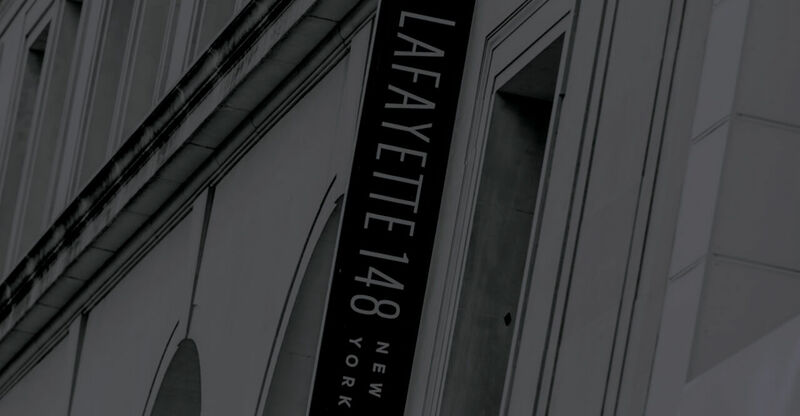 148 Lafayette is a 12-story Class A loft building with a 5,327 square feet glass penthouse and 1,450 square feet green roof terrace located right at its heart. The building benefits from a state-of-the-art heating and air conditioning system and is LEED Gold Certified and Energy Star Rated. 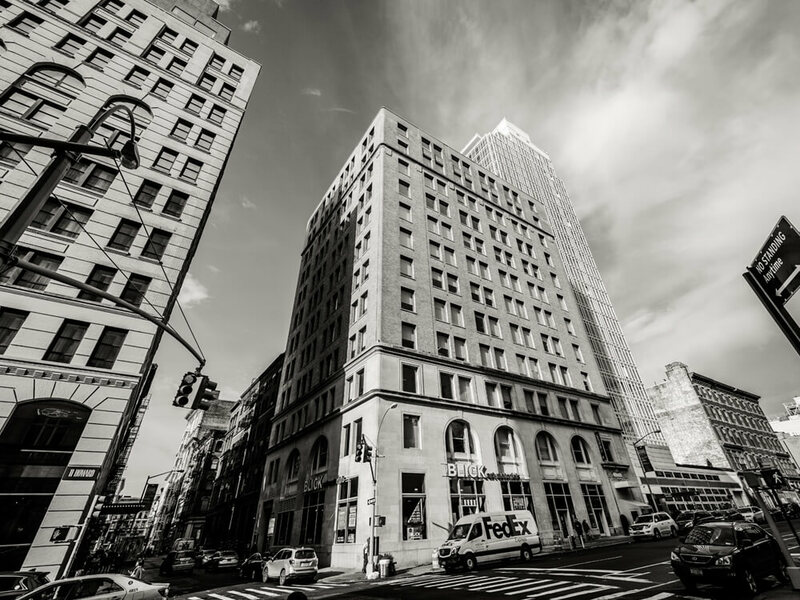 EPIC is undertaking an extensive renovation of the lobby to further enhance the building and secure the long-term appeal of 148 Lafayette to future tenants. 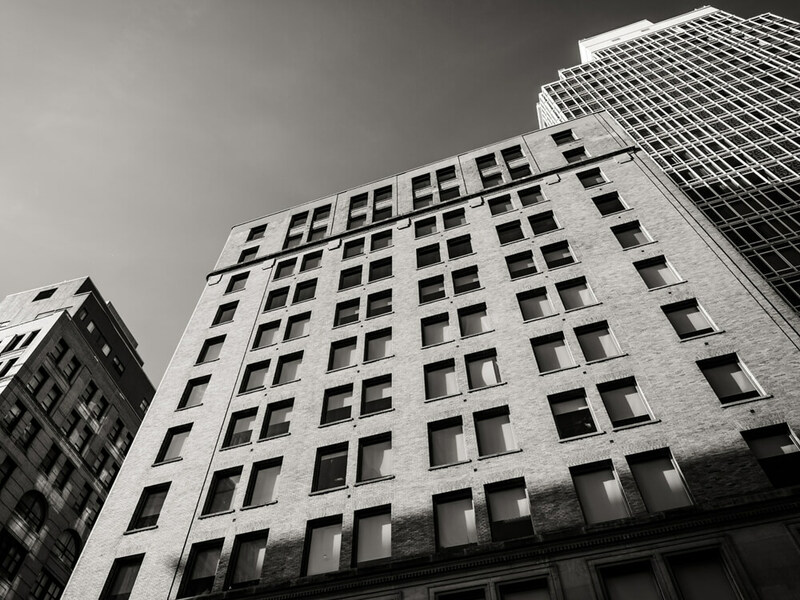 The building is currently 100% leased to a number of commercial tenants including Dolce & Gabbana, 148 Lafayette Inc., Tower Research Capital LLC and retailer Utrecht Art Supplies. 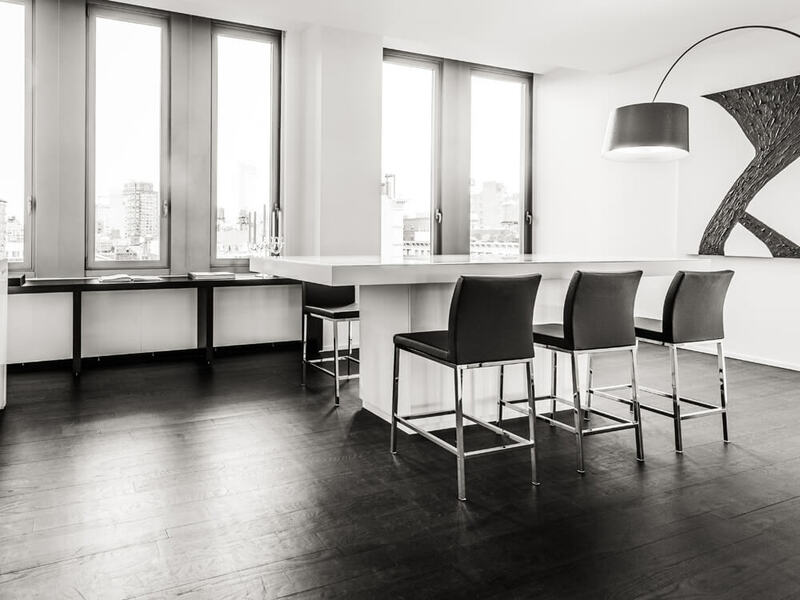 The uninterrupted full occupancy of high-end tenants ensures 148 Lafayette Street continues to deliver a steady return on investment for EPIC.